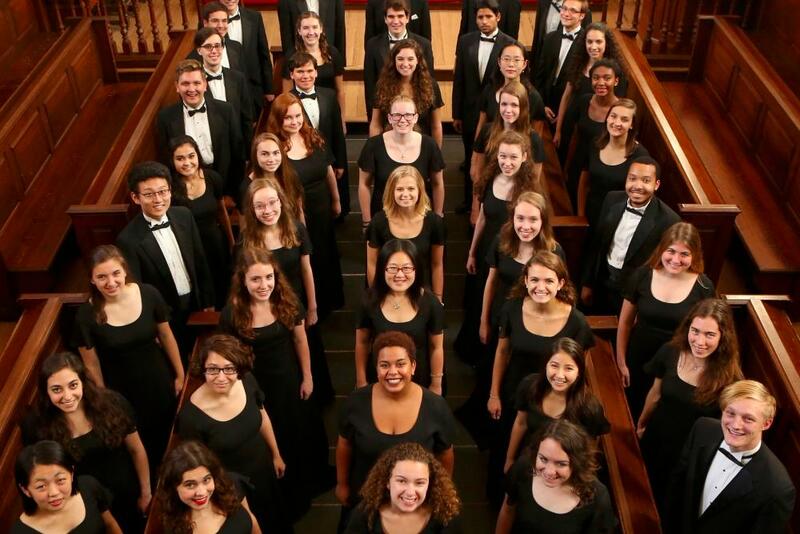 The W&M Choir will perform movements of Jeraldine Herbison?s remarkable Messages to the Human Heart in concert on campus and on its annual Spring Tour. This work was commissioned to honor the 50th anniversary of the first residential African-American students at W&M, and will receive its full premiere at Commencement on Saturday, May 12, 2018. Ms.Herbison resides in Hampton, VA, and has received commissions from ensembles and organizations across the US.